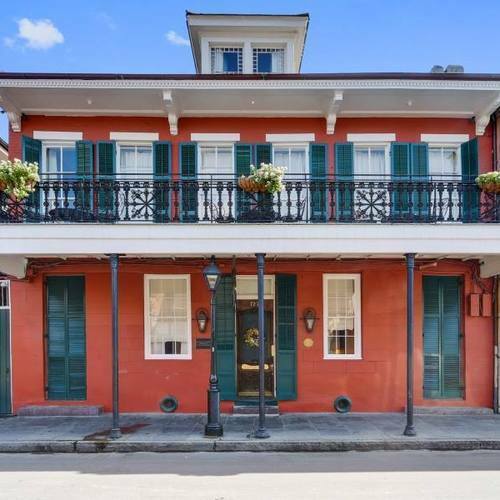 The Maison De Ville is a historic property built in 1783 with southern elegance located in the heart of the French Quarter , just steps from Bourbon Street . Experience relaxation in our private courtyard with your partner and guests while the gentle sound of our 3 tiered cast iron fountain echoes between the ” garconnieres ” or bachelor quarters . One of which Room 9 was home to Tennessee Williams while he completed the all-time classic ” A Steetcar Named Desire ” . The Maison De Ville’s main building contains the main foyer , the hotel’s office and refreshment center , the parlor and nine guest rooms . 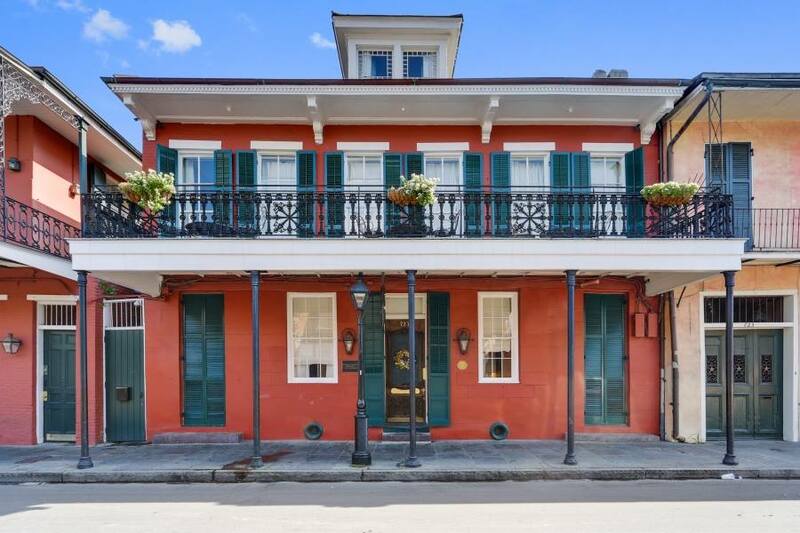 Come and revel in one of our 16 luxurious rooms that is the embodiment of timeless New Orleans charm.